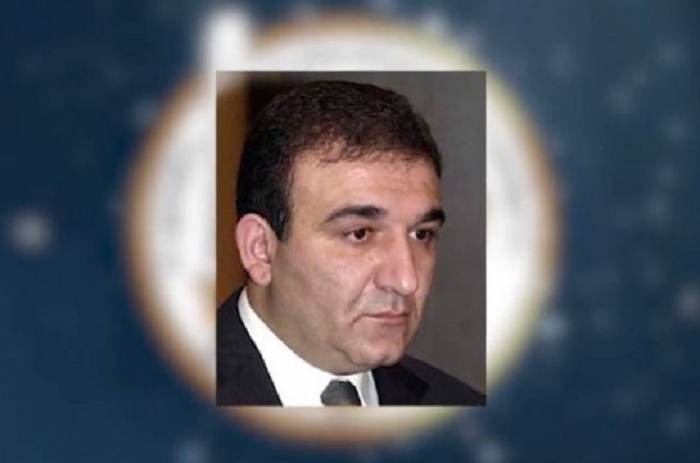 The Armenian National Security Service’s investigative department has filed a criminal case against former head of the state customs committee Armen Avetisyan over participating in illegal entrepreneurial activity and legalizing particularly large amount of money (money laundering), NSS press service reports. As a result of operative-investigative events and investigative activities it has been found out that taking the office of the head of State Customs Committee from 2001 together with his business partners he initiated and financed the construction of Golden Palace hotel on Azatutyan avenue. To hide the source of finance the construction of the hotel was prescribed to a company established in offshore zone in Cyprus, presenting as if the construction of hotel is a foreign investment in Armenia. For solving the issues appearing during the construction of the hotel Avetisyan used his official position. Afterwards Avetisyan expanded his business building Golden Palace hotel in Tsakhkadzor in 2010-2012 on behalf of the same offshore company. In 2018 Avetisyan and his son built third Golden Palace Boutique hotel in Yerevan Northern Avenue. The total market price of the three hotels in 2016 was evaluated over 90 million USD.